Formula 1 race cars need to be constantly tweaked -- parts need to be replaced and swapped out to help cars perform at top speed. But getting each of these specialized parts can take weeks. Now, one team is using 3D printing for an edge. "It's important to gain as many small improvements to the car's performance as quickly as we can," Neil Oatley, design and development director of McLaren Racing Limited told CNNTech. "If it allows us to bring a part to [the track] one race earlier or two races earlier, that's a gain that accumulates throughout the season and allows us to have a higher performance level." McLaren is using about a dozen 3D printers from Stratasys, mostly in its office outside London. The team also travels to races with one. So far, they've used 3D printing to create more than 50 parts. To replace the wing, the team designed and printed a new one out of plastic. The wing is next wrapped in carbon fiber. In the last step, the wing's plastic interior is dissolved, leaving the wing ready for racing. 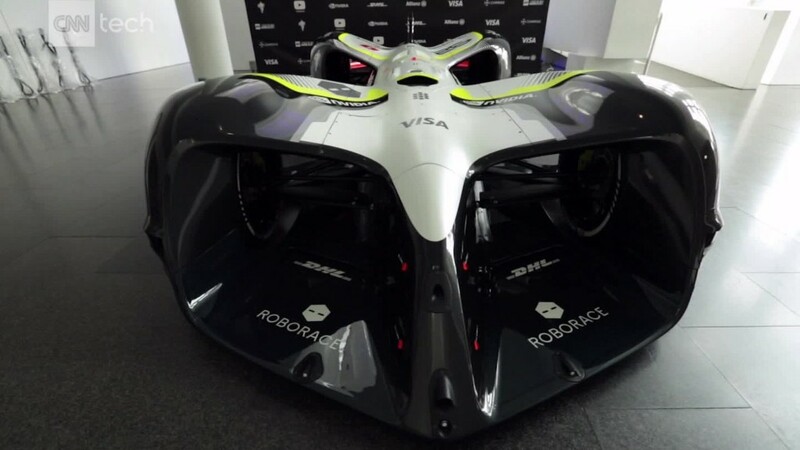 The company's ultimate goal is to print parts out of carbon fiber, so that they can be immediately put on a car at the race site, according to Andy Middleton, a president at Stratasys. Eventually, a 3D printer in the team's pit stop might deliver finished parts. The team's engineers could then even more rapidly create and experiment with parts. That would mean a lot more speed on the track, and perhaps, more victories.